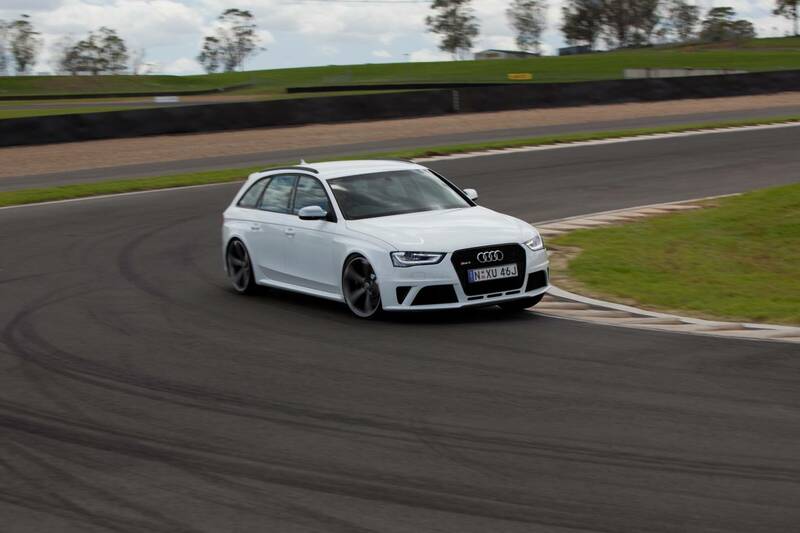 The stonking new 2013 Audi RS4 Avant has arrived in Australia priced from just $149,400, making it the cheapest of the Teutonic triumvirate. 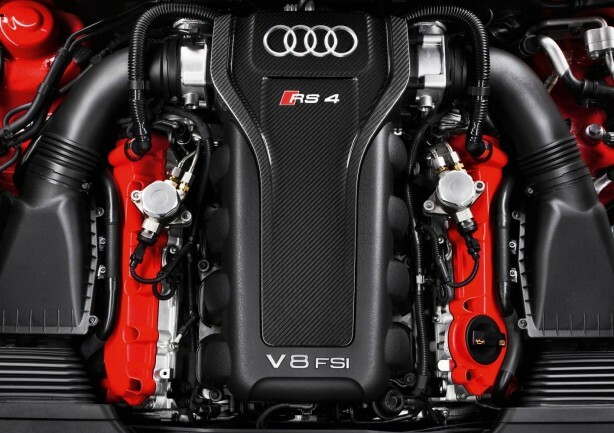 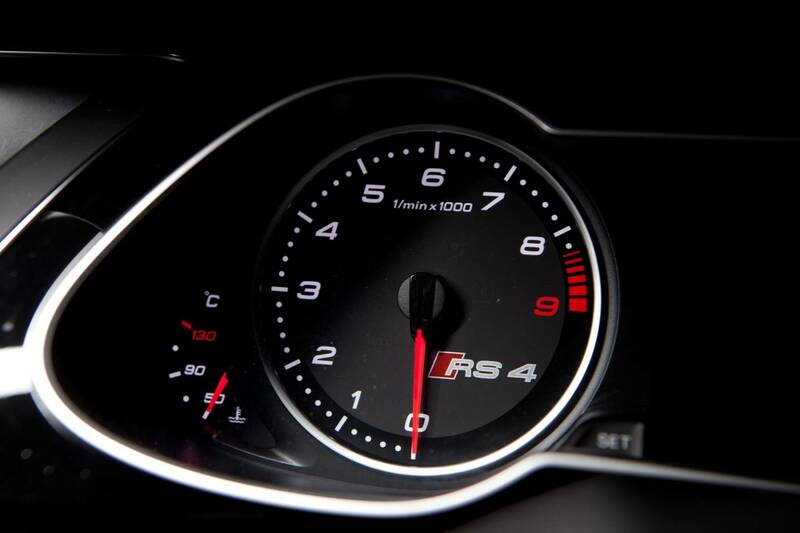 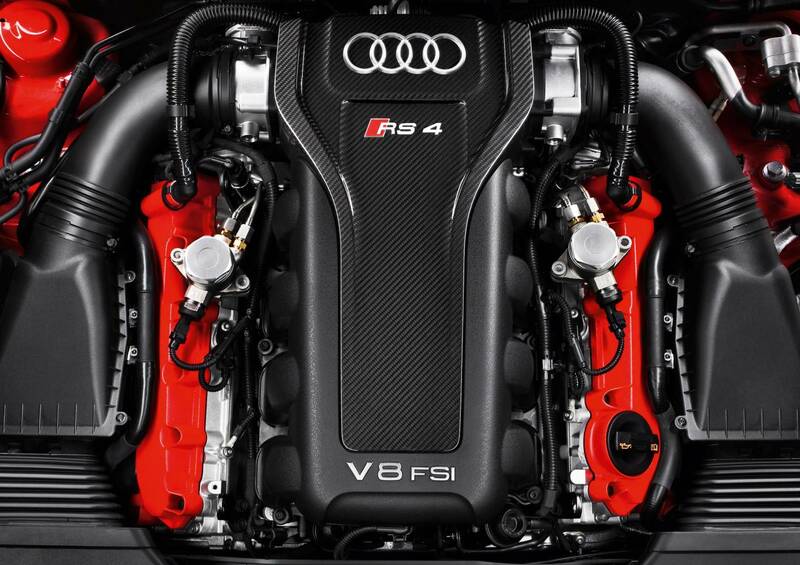 Sporting a 4.2-litre high-revving, naturally-aspirated V8 that generates 331kW of power and 430Nm of torque, the fearsome RS4 will storm from a standstill to triple digits in 4.7 seconds. 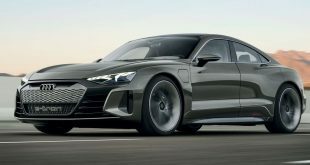 The engine is mated to a 7-speed S-tronic dual-clutch transmission that sends power to Audi’s Quattro all wheel drive system. 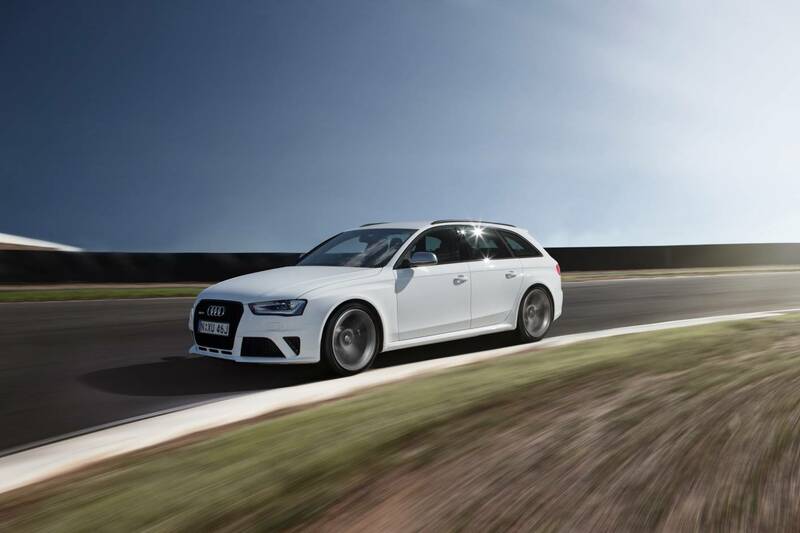 Audi claims the gearbox is calibrated to respond faster than ever to the driver’s inputs. Typically of an Audi, the RS4 Avant’s dynamic performance does not come at the cost of responsible fuel efficiency, averaging 10.7 litres per 100km in the combined cycle. 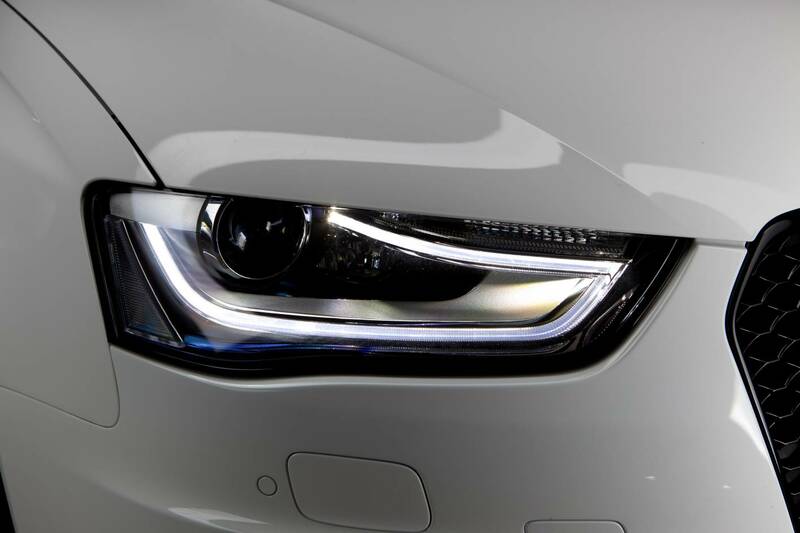 CO2 emissions are 249 grams per kilometre. 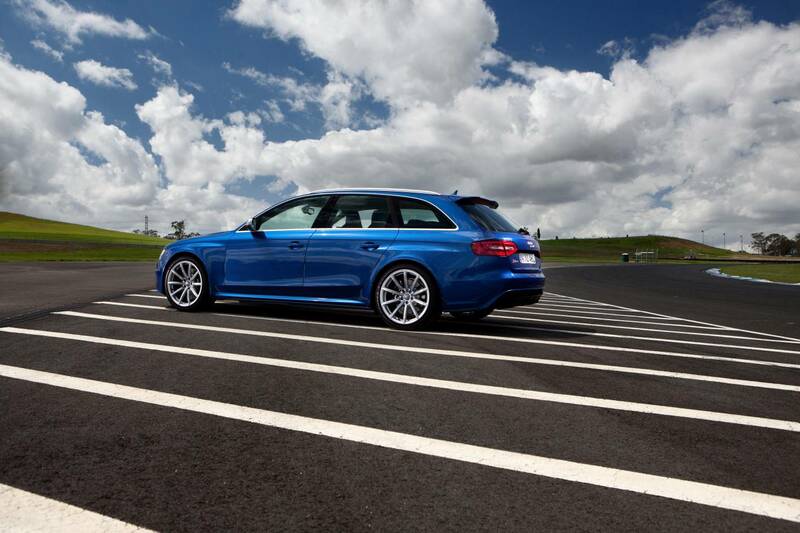 This represents a whopping efficiency improvement of 21 percent over the previous generation RS4 Avant. 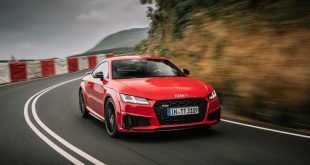 Part of this can be attributed to the electromechanical steering system that is said to provide excellent response to sporty drivers. 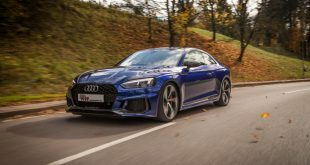 A dynamic steering that steplessly varies the steering ratio as a function of speed (from very direct when parking, to indirect on highway), is optional. 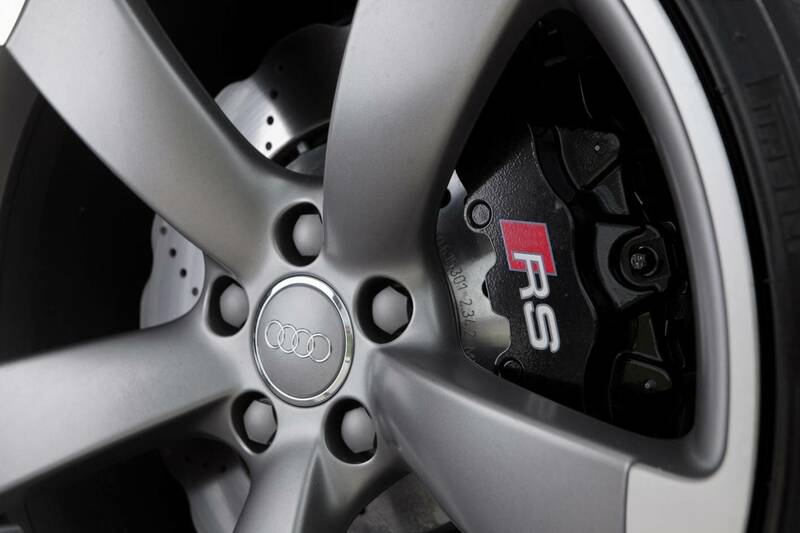 Like all previous Audi RS4s, the latest generation features pumped up wheelarches that house 19-inch 265/35 alloy wheels in 10-spoke design and a bespoke aero kit. 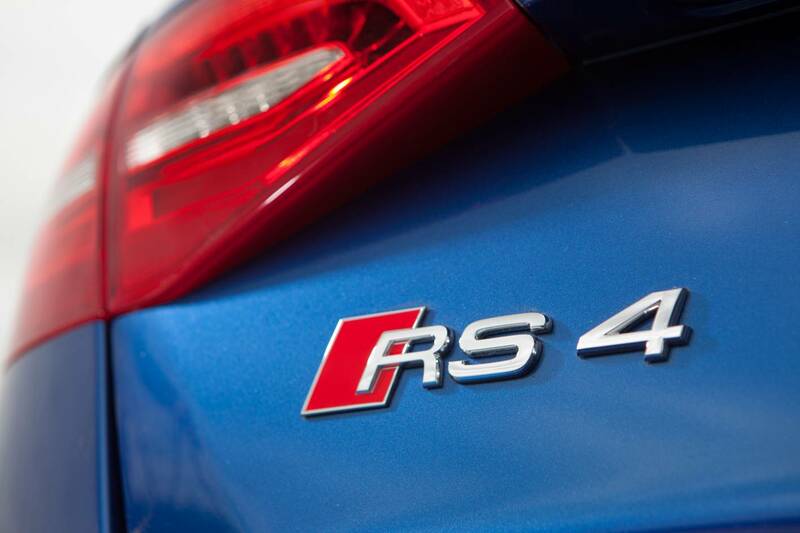 There are various RS4 badges dotted around the car, from the hexagonal single-frame grille to the sculpted rear end. 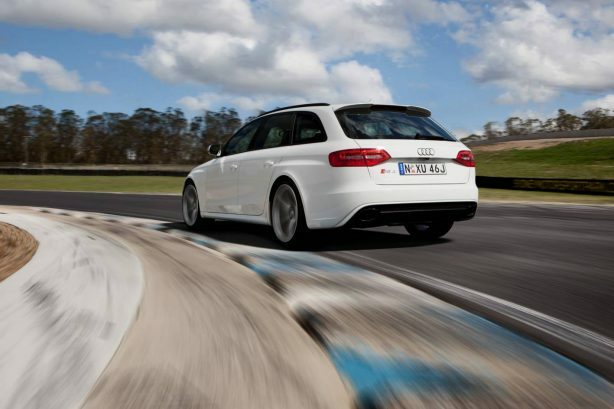 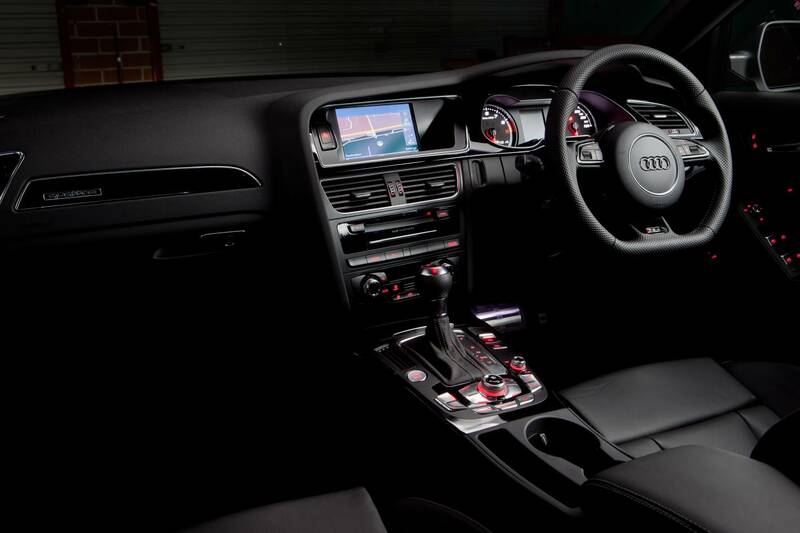 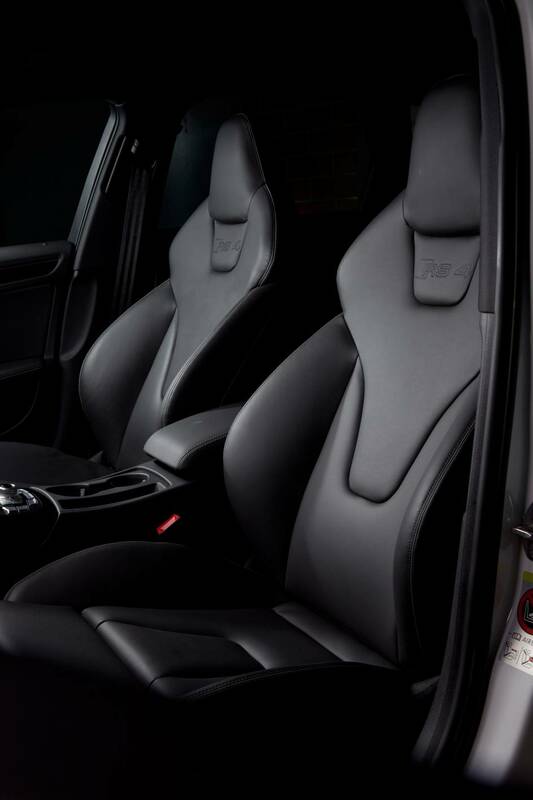 In addition to this, customers are able to specify one of three Dynamic Sports Packages to customise their RS4 Avant. 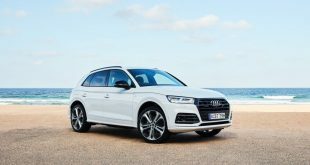 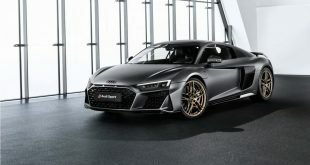 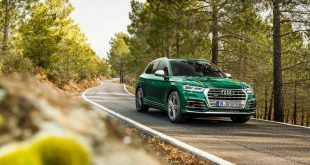 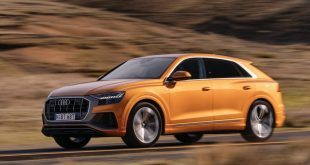 Each Dynamic Sports Package is differentiated by three different styles of 20-inch alloys wheels, but in addition, each package features Sports suspension plus with Dynamic Ride Control and the quattro GmbH Sports exhaust system with black tailpipe trims. 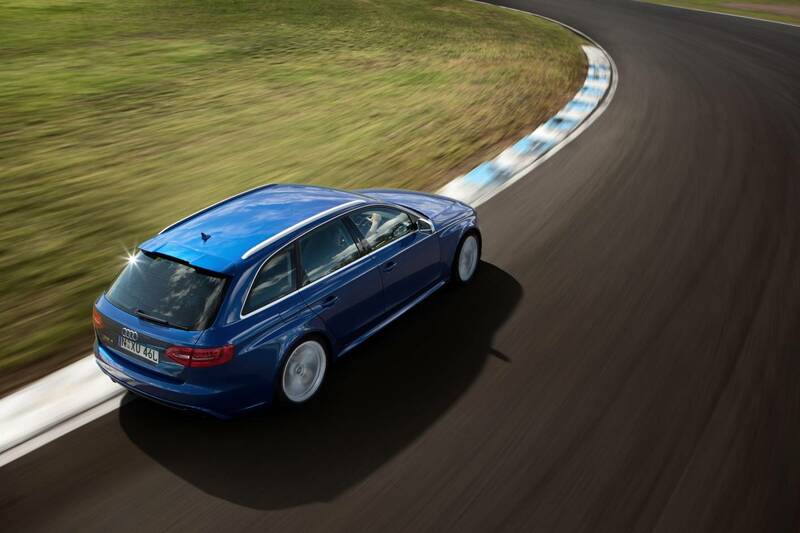 All three Dynamic Sports Packages are available for an additional $7,200.